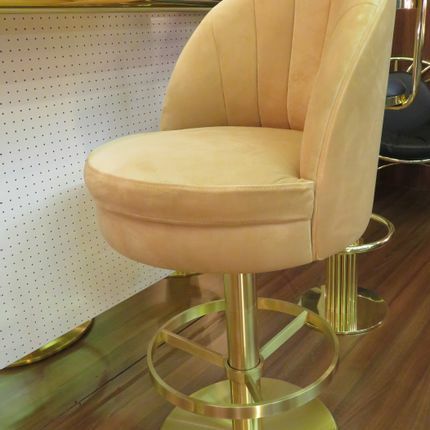 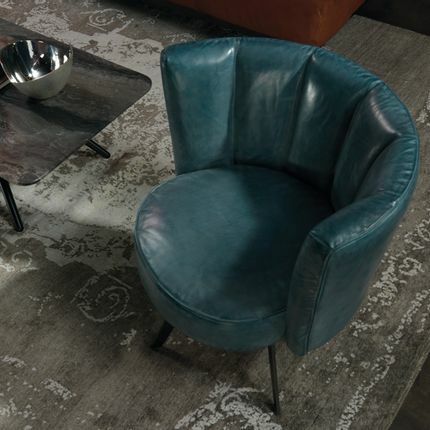 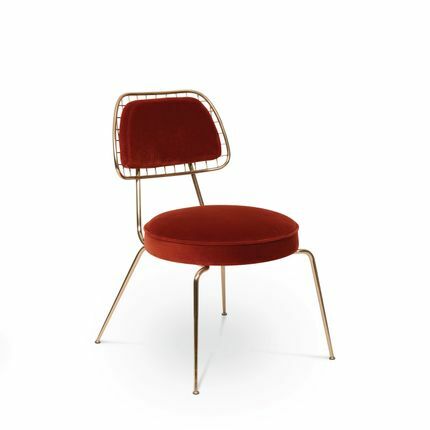 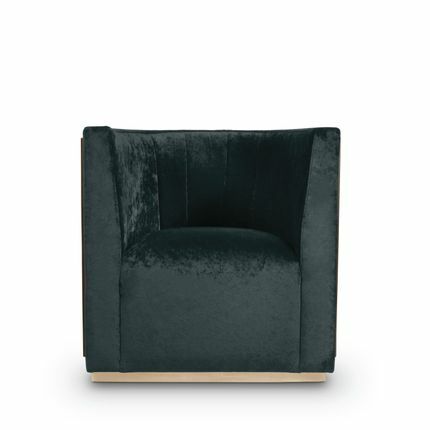 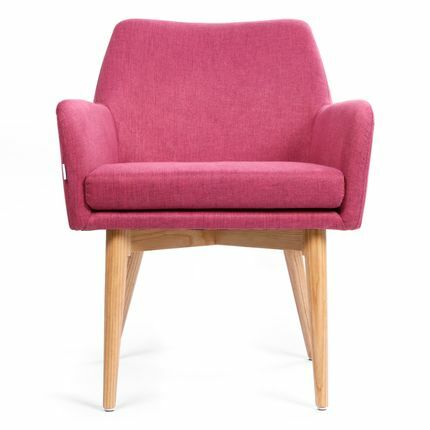 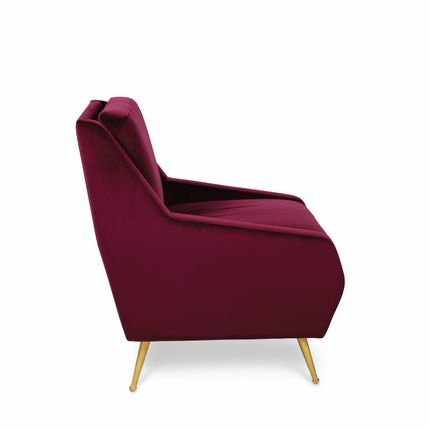 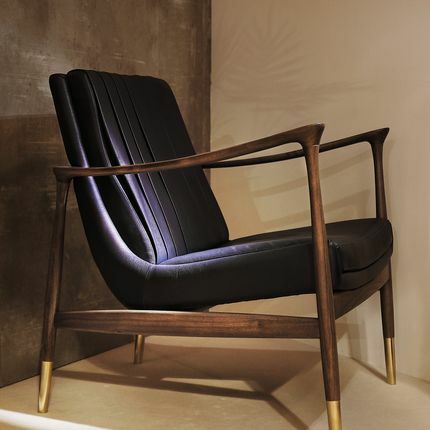 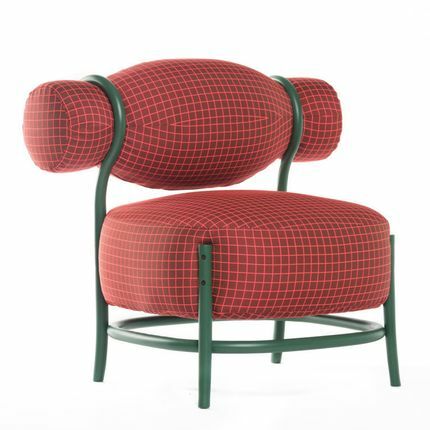 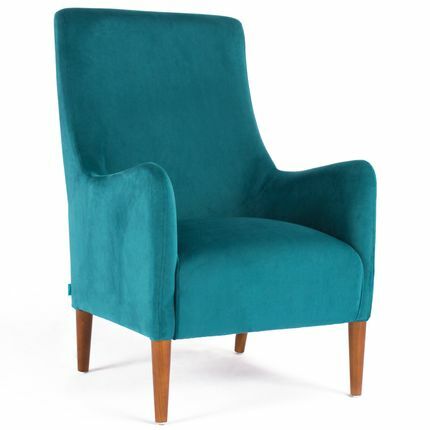 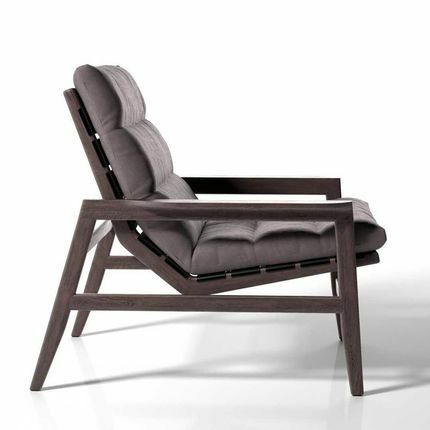 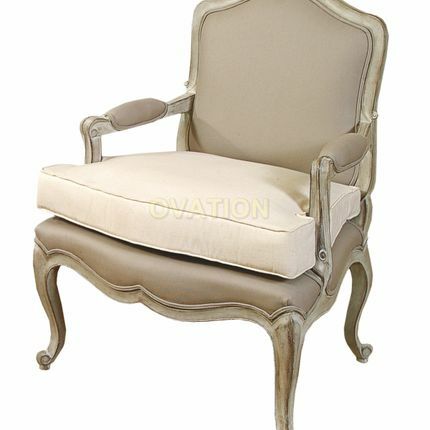 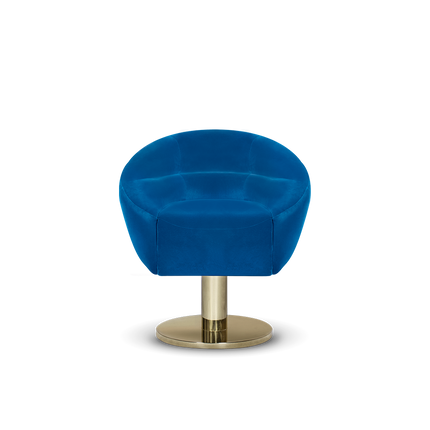 Another beautiful addition to the Florence collection comes in the form of an armchair that will be your next favorite. 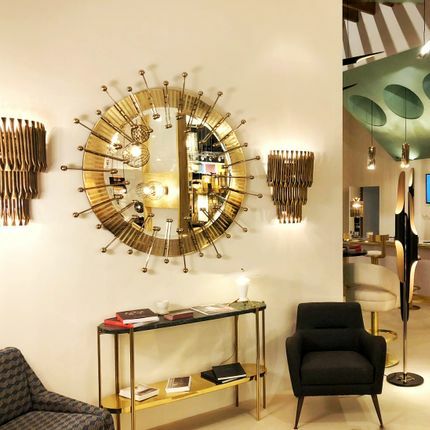 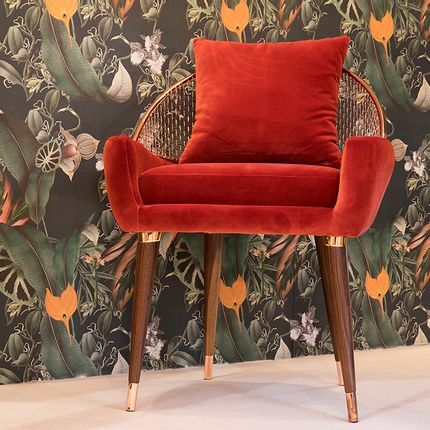 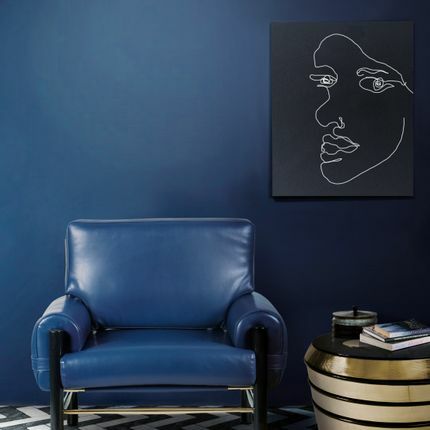 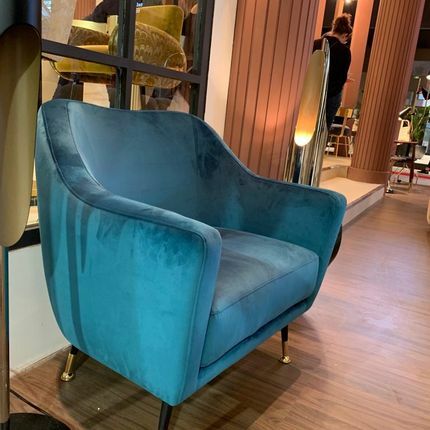 Continuing with the stunning design of the Florence collection, this armchair brings the velvet goodness of the bestsellers, high-quality craftsmanship and an identity of its own. 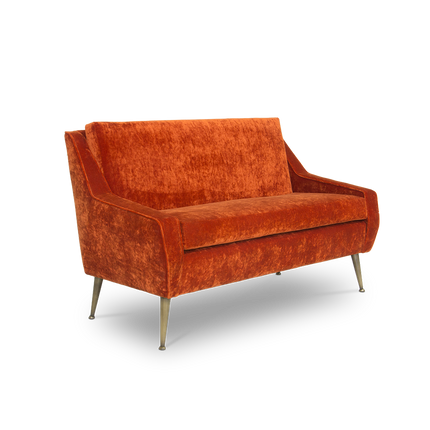 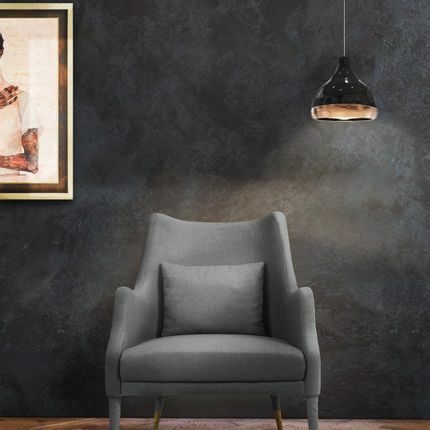 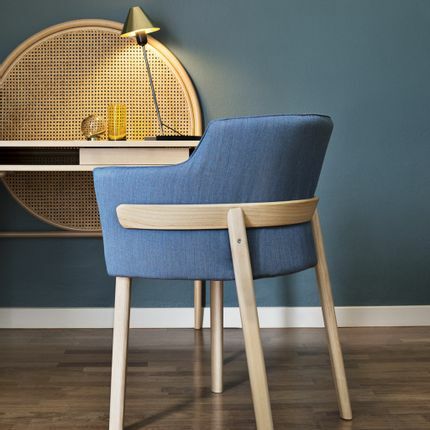 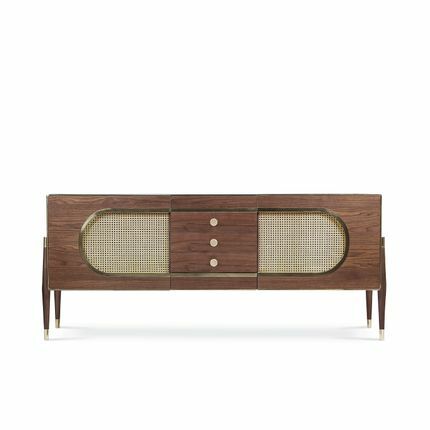 This armchair is perfect for any living room or bedroom corner, a love seat that brings comfort and coziness for two, with all the style of mid-century modern style.